Speak to a San Antonio Water Expert. 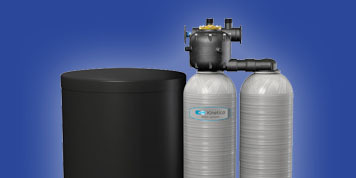 Find out how affordable a custom water treatment solution is for your home. 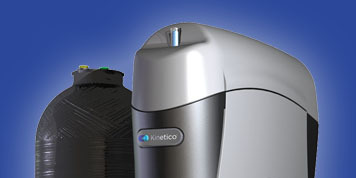 Find out how easy it is to get a custom water treatment solution for your home. Why get a water softener San Antonio knows and trusts? Hard water in our area is some of the worst in the U.S. When our groundwater supply mixes with calcium and magnesium, it affects our drinking water and leaves spots on glasses and residue in our sinks and tubs. You may notice your hair feeling rougher, or you get more soap than lather in the shower. Not only can hard water be unsightly or unpleasant, mineral buildup is bad for appliances and plumbing. The ion exchange system is key to combatting hard water. While San Antonio water contains calcIum and magnesium, resin beads containing potassium or sodium are dropped into water softener systems, capturing the hard water minerals while releasing the potassium or sodium. It’s a simple process, but a very powerful one that yields soft, pure water perfect for drinking, showers and washing dishes. Our customers also have reported lower water bills because their water flow has become more efficient in their pipes and appliances. 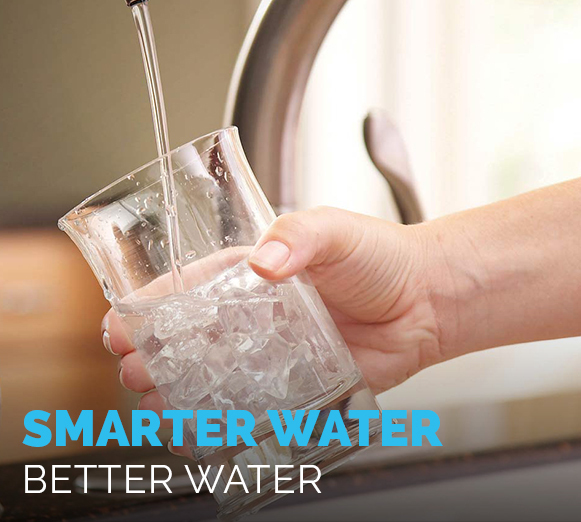 Whether you need a simple drinking water filter or an efficient water softener, we have your water solutions. 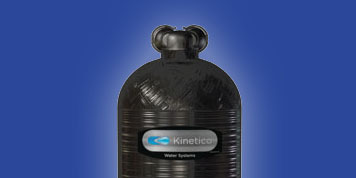 Water softener installation is our specialty, as we fight hard water with easy, customizable solutions. Our highly efficient, non-electric systems are frequently mentioned in water softener reviews, making us the water softener San Antonio trusts. A whole house drinking water system no longer has to be a fantasy. We have the best water filter solutions in San Antonio, giving you purified water free of contaminants that compromise water quality. Ask about our certified best reverse osmosis systems in the industry! Find a salt free water system that will remove minerals and contaminants from your water supply. Our scale reduction system or membrane system will give you quality water without using potassium or sodium. Copyright © 2015 San Antonio Water Softener Company. All Rights Reserved.